An inexpensive and effective way to get a high-definition 2D Wound or Character Accent with just fractions of the application time. 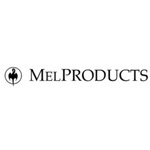 Using Mel Products Tattoo Transfers you will be able o achieve a stunning makeup in just seconds! 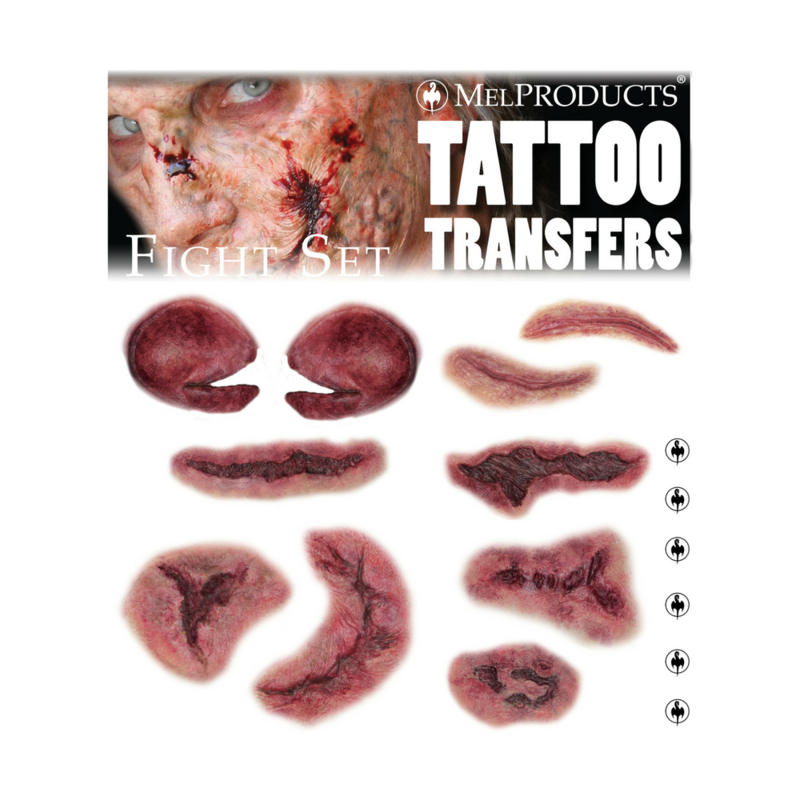 Each pack comes with 10 Tattoo Transfers that are applied with a 30-45 second compression of water. Peel back the paper and blend edges with alcohol to remove the pesky little clear ring around the appliance. After you may add your favorite makeup palette colors and you’re done!